If you’re missing a tooth, you’re in good company. According to the American College of Prosthodontists, about 120 million adults in the U.S. are missing at least one tooth, and many of those people are missing two or more. When you lose a tooth, it doesn’t just interfere with the way you bite or chew. It can make you feel self-conscious and a lot less confident about the way you look. Plus, in some cases, a lost tooth means you can be more susceptible to decay and other oral health problems, including additional tooth loss. 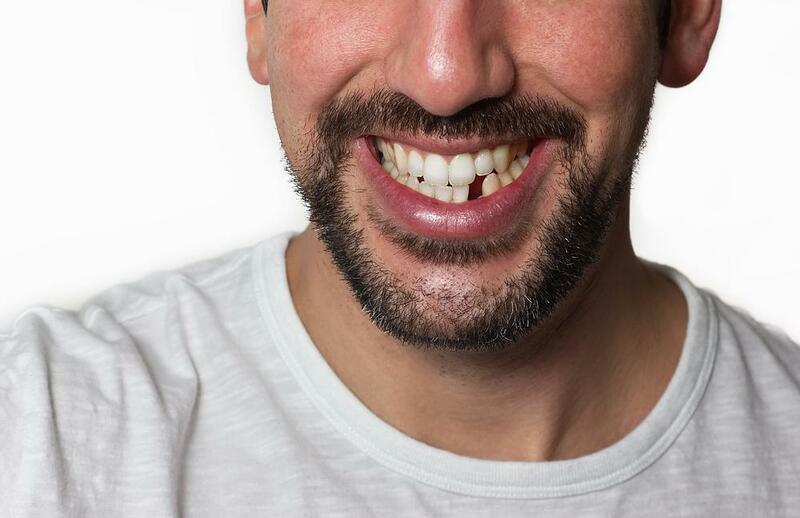 No matter what, replacing a missing tooth just makes sense. It wasn’t so long ago when the only available options for tooth replacement were dentures and bridges. And while both are suitable, they’re not always the best option. In fact, for most people, dental implants offer a lot more advantages. At Infinity Smile Center, we offer state-of-the-art dental implants designed to help men and women feel more confident and attractive after tooth loss. If you’re missing a tooth, here’s why a dental implant might be a better choice than a denture or bridge. The first thing to know about a dental implant is that it’s designed very differently than a denture or a bridge. While dentures and bridges are designed to rest on top of your gums, a dental implant uses a strong post that’s embedded into the jaw bone. The post is made of titanium, the same metal used in many other surgeries, including joint replacement procedures. Titanium is biocompatible, which means the risk of an allergic reaction is very, very low. Once the post is implanted into your jaw bone, it’s attached to the crown (or artificial tooth) using a piece called an abutment, which connects the post and crown securely. Because the post is anchored in your jaw, dental implants are a lot more secure than bridges or dentures that can slip or create sore spots in your gums. No “surprise” slippage means you can feel more confident no matter what you’re doing — even when you’re out to eat with your friends. And because they fit and “work” like your natural teeth, implants are also easier to care for. All you need to do is brush and floss to keep the gums healthy and visit the dentist regularly for professional cleanings. Implants also offer another very important benefit compared to dentures and bridges. Because the post is implanted in your jaw bone, it acts like a tooth root to stimulate the natural replacement and replenishment of bone tissue. Without that stimulation, your jaw bone can atrophy and become very thin over time, increasing the risk of additional tooth loss in that area of your mouth. By supporting the natural bone replacement cycle, implants can actually prevent thinning so you can avoid additional tooth loss. Today’s dental implants are designed to be used in just about any patient, but they’re not always the ideal choice. Because implants are embedded in your bone, they need a fair amount of bone tissue to provide strength and support to the post. If your jaw bone is already thin, it might not be able to support an implant. Usually, thin areas can be augmented with bone grafts using a tiny amount of material from your palate. But in some cases, that might not be an option. Before your implant procedure, your dentist will carefully evaluate your jaw bone to make sure it’s either strong enough to support the implant as is or able to be supplemented with a bone graft. Are you a good candidate for a dental implant? Don’t let missing teeth ruin your beautiful smile. With dental implants at Infinity Smile Center, you can improve the way your teeth look and function, plus you could even prevent future tooth loss. To learn more about dental implants and find out if they’re a good choice for you, book an appointment online today. 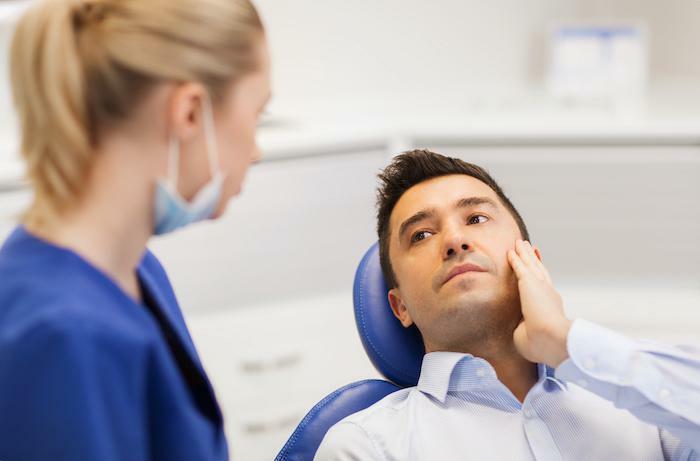 A dental emergency is a serious situation that requires immediate attention from your dentist. Find out what to do if you are having urgent symptoms. Can Invisalign® Correct My Overbite? Overbites may be common, but without treatment, they can lead to serious oral health problems. 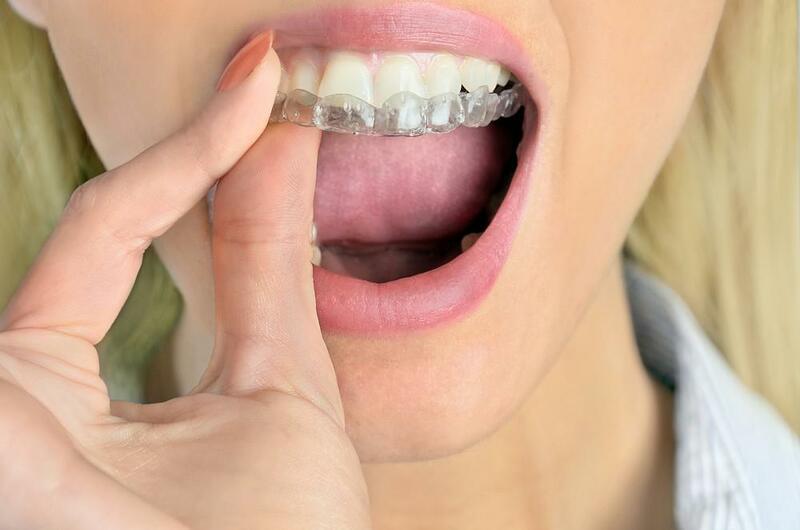 Invisalign® can be used to treat lots of alignment problems — but what about overbites? Here’s the scoop. What do you do when you lose a permanent tooth? Learn the important steps you need to take to make sure your knocked-out tooth gets reattached to your mouth so you retain your beautiful smile. OK, admit it. You’ve found yourself in the drugstore, pondering the endless varieties of over-the-counter teeth whitening products. They’re not cheap, you realize. But is the extra cost of professional whitening worth it?